Because of the holidays The Ultimate Party will be taking a break for the next few weeks and will start back up on January 9, 2015! We know everyone is just so busy this time of the year and we can’t wait to get back into the swing of things in the new year. So, I will take this time for a couple of reminders you may be interested in and may want to check into. I know none of us are looking forward to seeing how much we spent during the holidays and I think this is the perfect time to think about savings when it comes to your cell phone bill. Right now Ting, my favorite provider, is having a really great way for you to save if you are wanting to drop your contract. 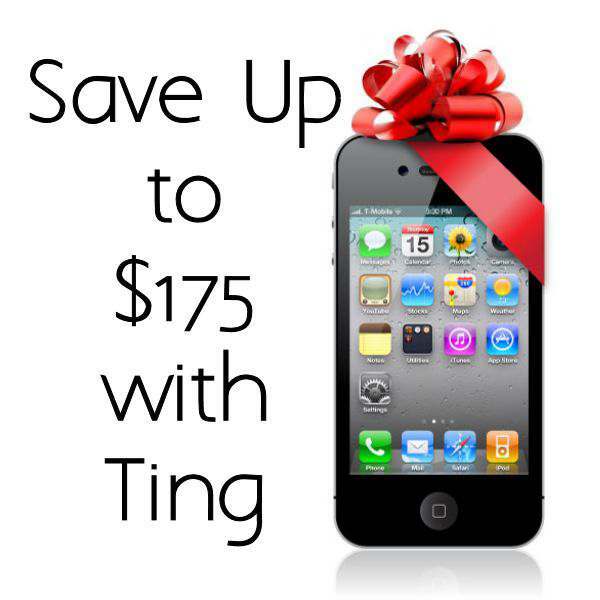 Normally, Ting will save you 25% ($75.00) if you decide to drop your contract at any time, but right now until January 5, 2015, they will double that amount to 50% which is $150! And on top of that if you open your Ting account through any of the Ting links or ads at the end of this post or in my sidebar on my blog, you will also get a $25 credit toward a phone purchase or toward your bill. That’s a total of $175 in credit! I’ve been with Ting now for a few months and I’m so happy with the company! My bills haven’t been over $15.00 a month. 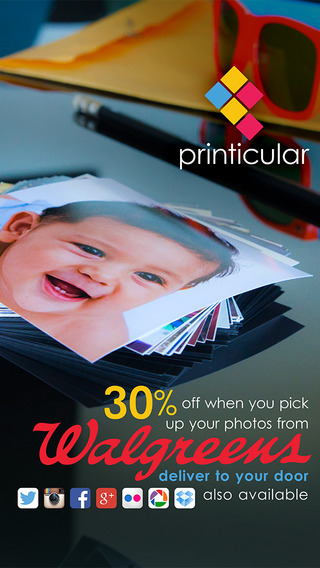 If you want more details about their service, hop on over to read my post about this great deal. 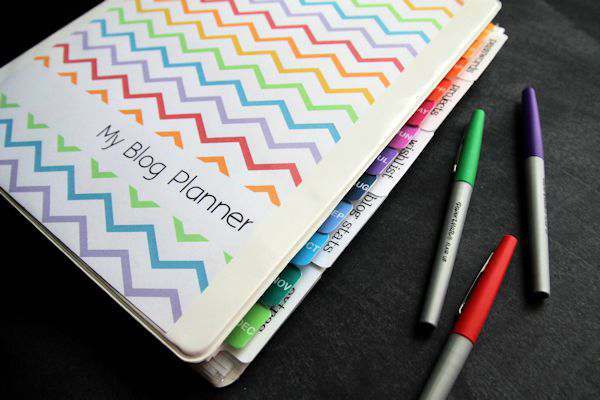 Bloggers, don’t forget about the free 2015 Blog Planner for you to download and you can read about it in my latest post. It really keeps me organized for the year. You will find the download link there also. I’m also having a quick giveaway for 100 prints. I know you will have tons of pictures from the holidays, so be sure to enter here for your chance to win. 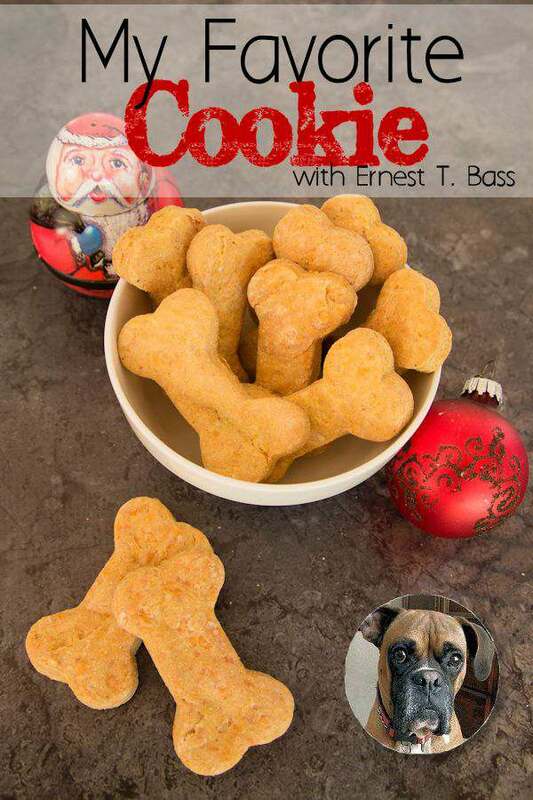 And I MUST not forget that my fur baby, Mr. Ernest T. Bass, wanted me to let you know all about his Favorite Christmas Cookies for you to make for all your fur babies. He added his recipe to the online Cookie Exchange we were having. There are so many great recipes to check out. 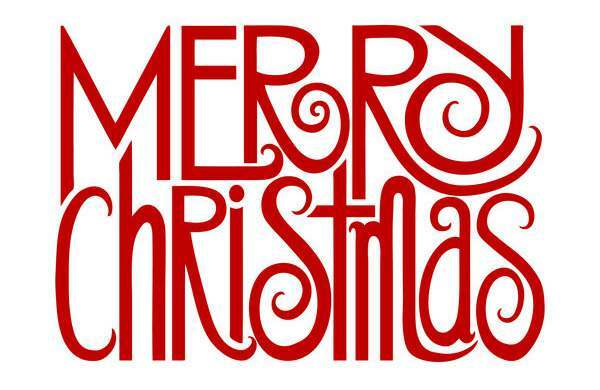 I hope everyone has a very Merry Christmas. Safe travels for those of you who will be on the road this year and to all my readers, Thank You so much for a wonderful year this has been and I can’t wait for 2015 and sharing more. Even though this post contains affiliate links, I want to pass on a product I have tested, use and love.